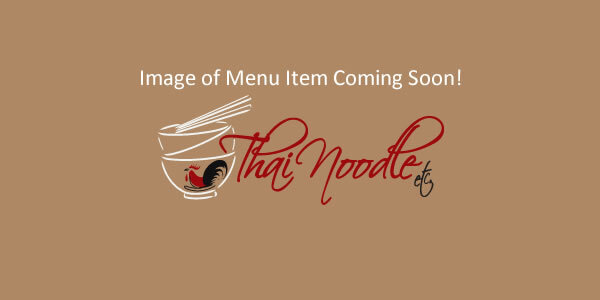 *Pad Prig Khing (Green Bean Chili Garlic) - Thai Noodle Etc. Lunch: $8.95 / Dinner: $10.50. – Work-fried fresh string beans sautéed with Thai basil, chili, kaffir leaves, and bell peppers.